I like the old name definitely better: the Kölnarena, which represents another attraction in the cathedral city. Yes, and now the name is Lanxess Arena, because the money lures! The arena is a huge multi-purpose hall, which of course is also located in our wonderful district Deutz! Incidentally, the nickname among the people of Cologne is "Henkelmännchen", which results from their form or was derived. Official opening of the arena was on 17.10.1998 by / with a concert by the legendary Luciano Pavarotti! There is a lot going on here! In 2009, Heidi Klum entered the Lanxessarena with her top models and the final of Germanys Next Topmodell, as well as in the years 2010, 2011, 2012 and 2014. In addition, there are many concerts, some wrestling events and many general meetings held by various public companies there! Since Stefan Raab lives in Cologne, it is obvious that all TV Total Car Championships took place there too! The arena is huge and can even accommodate 20,000 people (depending on how the stage is being built). On its 83,700 square meters of usable space, it gives enough space for many gastronomic offers and is equipped with state-of-the-art technology in order to perfectly stage all of the events described above. 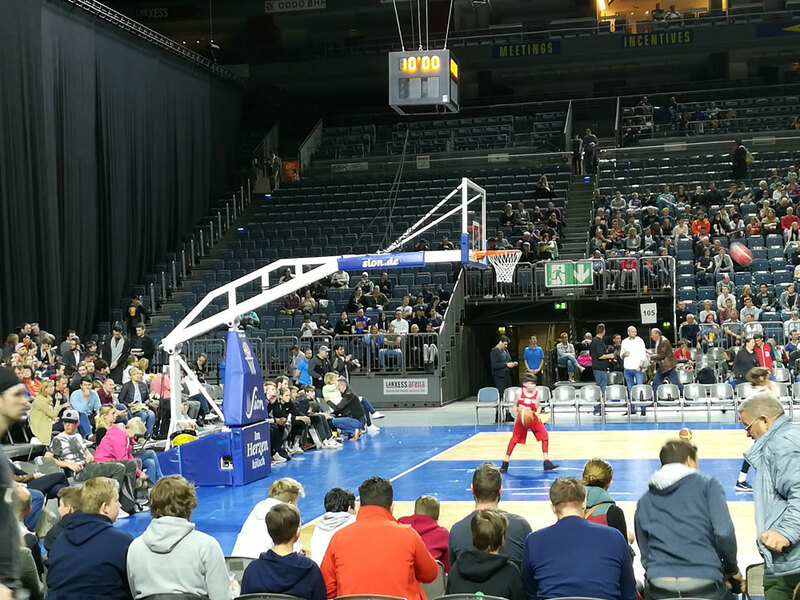 We have already reported on a variety of sports clubs and sports events that are taking place in the Kölnarena. The Kölner Haie , the VfL Gummersbach and the Rheinstars Cologne filled and regularly fill the ranks here. Various World Championships also. 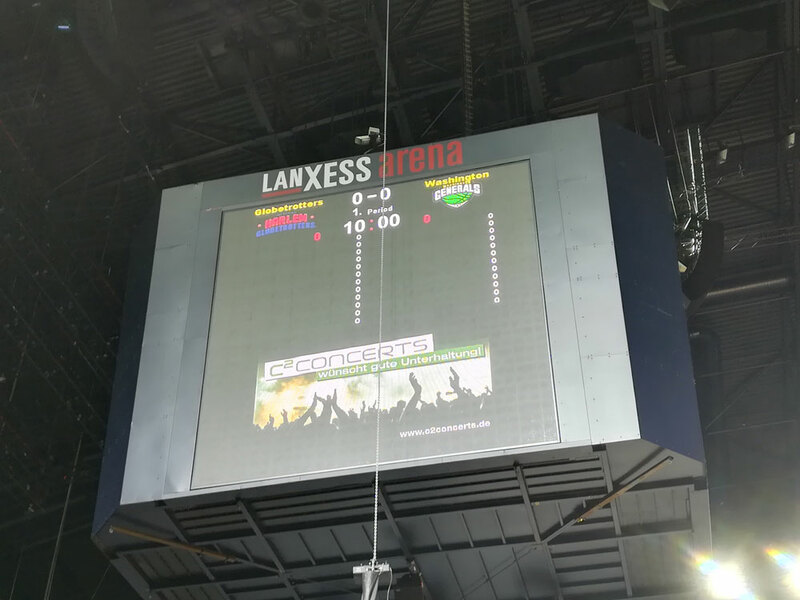 But the Americans have also discovered the arena as an ideal venue and even the WWE (Word Wrestling Entertainment) has been to the Lanxess Arena five times! "Passport to Pain" or "Wrestlemania" in Germany ?! No problem, thanks to the great Kölnarena! More than 40,000 visitors came to Cologne for the events! And also the basketball is regularly thrown in the "Henkelmännchen" ! 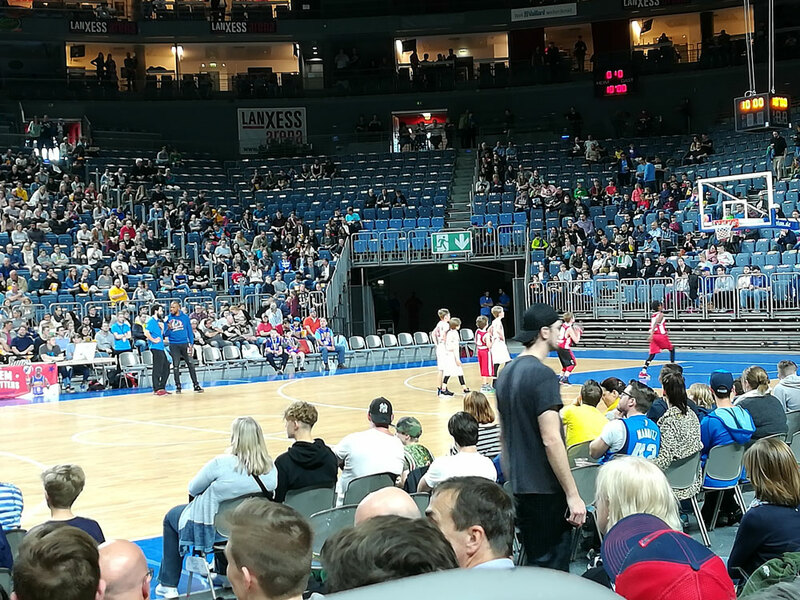 Among other things, the arena also serves the Telekom Baskets Bonn as the venue. 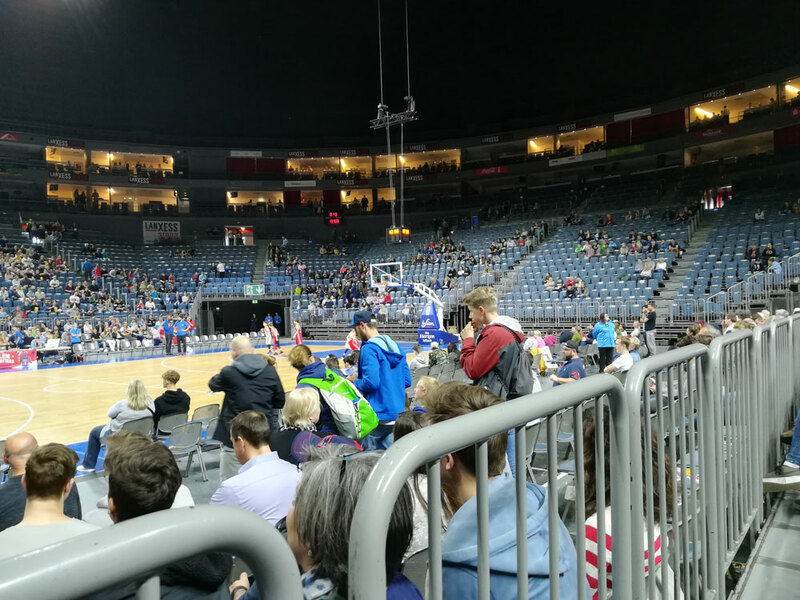 In games against the Alba Berlin even a European record with exactly 18,506 spectators could be set up! Even our König Fußball is entitled to the Lanxessarena, even if it works only in the context of a public viewing ... At the European Championships 2008 and at the World Cup 2010, the games of the German national football team and all games, shown from the quarterfinal! A 50 square meter screen made the common football fun possible! Over 32,000 people watched the games at this free event. It even went so far that at the semi-final match Germany against Turkey, the entrances would have to be closed, since the arena was just "full" !!! Big names in a big Kölnarena! The first big concert was played by pop star DJ Bobo . That was in 1998. Other tours (even regularly) stop in the arena. This includes the "Night often he Proms", which usually gives two performances in December. The local artists, such as the "Black Föös" or the "Höhner" give themselves the "jack in the hand" and delight the audience. Even Metallica was already there and twice broke the attendance record for a concert. Exactly 18,446 and then topped with 18,483 spectators were there in September 2017 and rocked the arena! These are usually the shareholder meetings . We have already mentioned that one of the greatest German entertainers lives in Cologne: our Stefan Raab. And this good man organized next to the Autoball European Championship also his glorious boxing match against Regina Halmich in the LanxessArena. Even the Bundesvision Song Contest took place there! Thanks Stefan. During the Cologne Pride there was an event called "Color Cologne". We have already reported on the top model finals and the diverse e-sports and video events. Before the LanxessArena was launched, there was the "Cologne Sports Hall" in the cathedral city as a much smaller and with the years increasingly dilapidated venue. On 30.08.1998 there was a big farewell event and immediately we went to the new, modern "KölnArena". The first plans for the new sports arena in Cologne even go back to the year 1988 . At that time, the major construction companies Strabag and Philipp Holzmann played a small competition, who should now get the contract. The winner was Strabag, who in August 1989 was able to win the advice of the City of Cologne and then Chief Town Director Kurt Rossa with their concept of "Europalast". For the construction, they immediately chose a 72,500 square meter area next to the Koelnmesse in Deutz. At the same time, a true financing arena started, in which some bankers and contractors came to dubious fame or the negotiations left many questions unanswered. 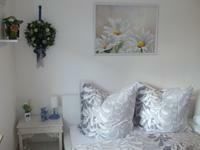 Talks were made in hotels and real estate funds were established to facilitate the construction project. Banks were looking for personalities from the Cologne high society to finance the financing. But then Lothar Ruschmeier took over the task of Kurt Rossa and this could convince the SPD faction not to build the European Palace, but the much smaller project of Philipp Holzmann. Why did the city of Cologne sell the building plot for the arena for a mere DM 37 million to the executing property fund, even though the property should have had a value of 83 million marks ?! Well, we are in Cologne! In December 2015, it was announced that Hong Kong-based "Junson Capital Company Limited" had acquired the complex. The traffic connection can sometimes be called Perfect . The Deutz train station is just a stone's throw away and also the public transport is right outside the exit. Approximately 400 away is already the A559! Directly at the arena there is a parking garage with 1750 parking spaces, another with 630 and another 300 parking spaces can be found at the Arena 2. However, you notice directly that the places with a visitor volume of tens of thousands of people can not be sufficient. That's why we strongly recommend traveling by train or public transport . Living close to the LanxessArena ?! You want to walk to the arena? 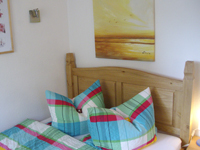 Book your accommodation at the Apartment Cologne, then you can easily reach the LanxessArena on foot! We look forward to your inquiry! Just send us an email!